"Krüss offers three models in its KL series of fibre optic light sources. The KL5110 cold light source is the smallest in the range. This device is very economic and offers good performance for most basic applications. An external power supply with adaptor plugs makes it very versatile. Illumination is through a 7.7V, 20W halogen bulb with a colour temperature of 5500K. The KL5120 introduces brightness control without colour change, again from a 20W halogen bulb with a colour temperature of 5500K. 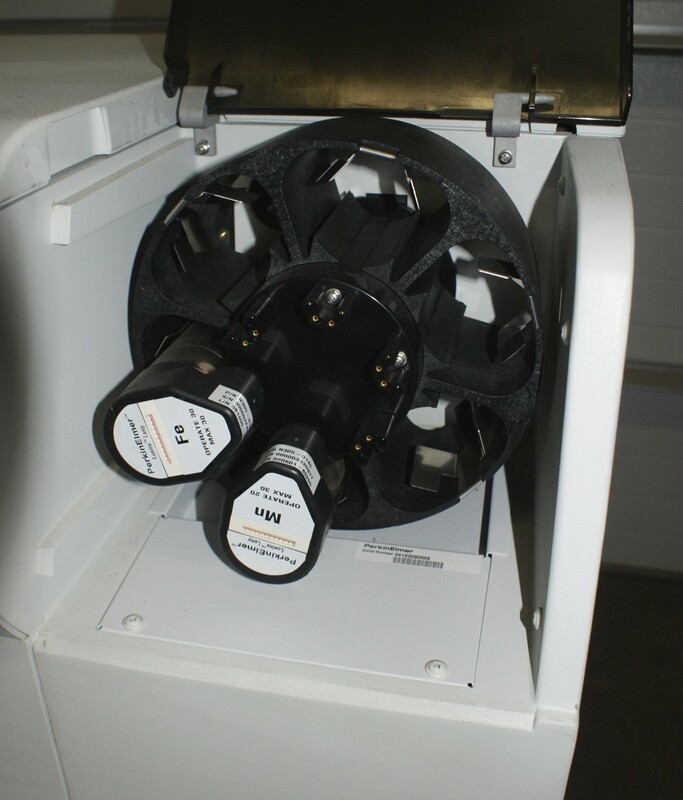 The unit offers automatic voltage switching from 110-230V. The more powerful KL5125 also offers adjustable intensity at a colour temperature of 5500K, but from a larger 150W halogen bulb. For additional details regarding this equipment, please visit http://www.kruess.com/laboratory/products/fibre-optic-light-sources/ to download the product brochure and data sheet.